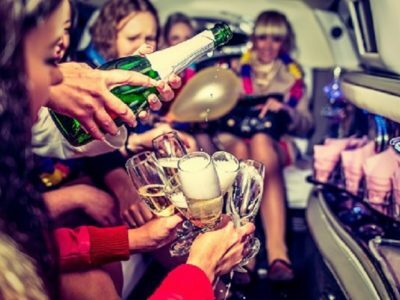 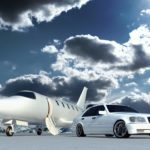 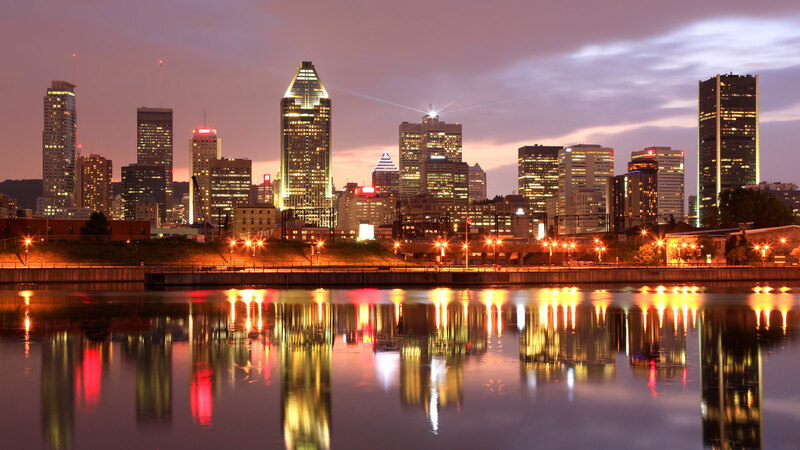 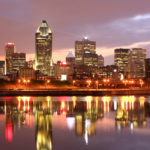 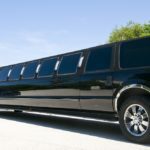 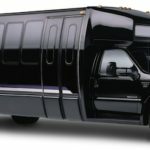 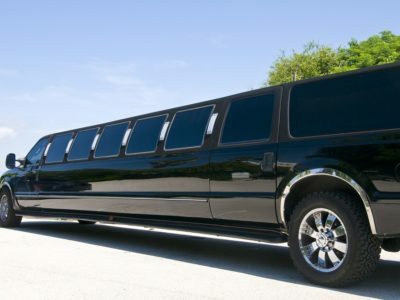 We supply the best and top-rated wedding limousine Montreal services that will whisk you away to and from your wedding. 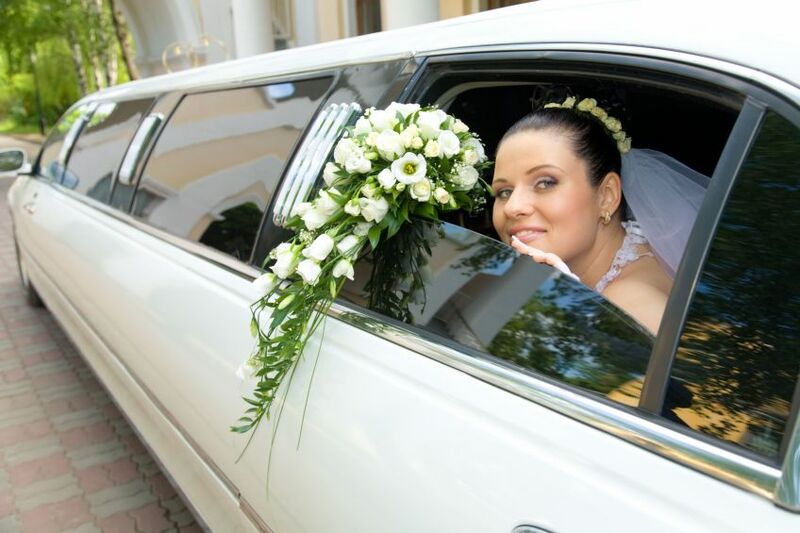 Not only will our wedding limo take you anywhere you need, but it will be an experience to remember because we cater to your wedding like no other. 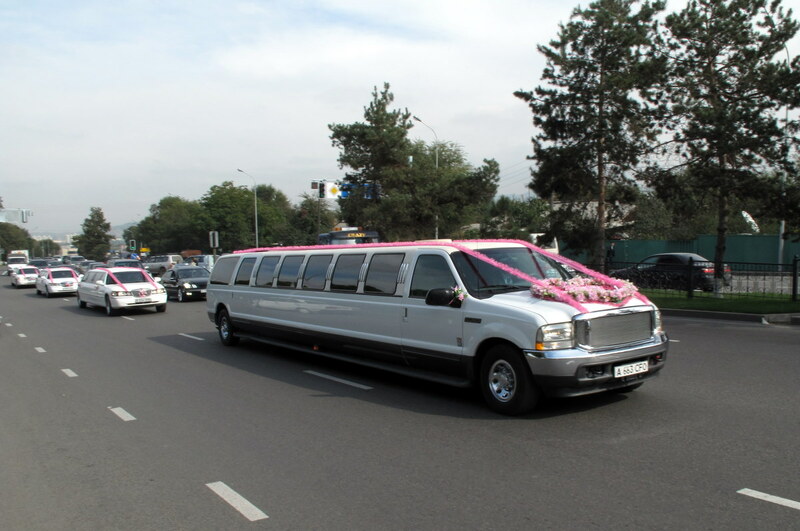 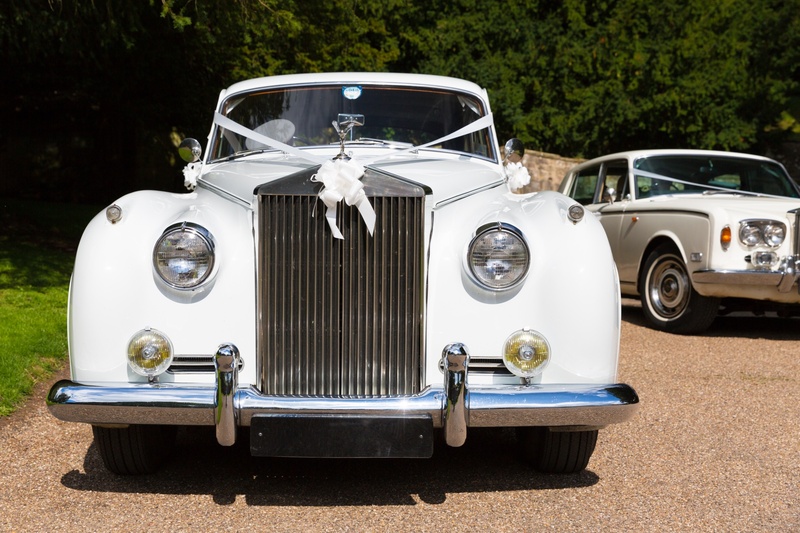 We will decorate our Wedding limousines with décor that complements your wedding. 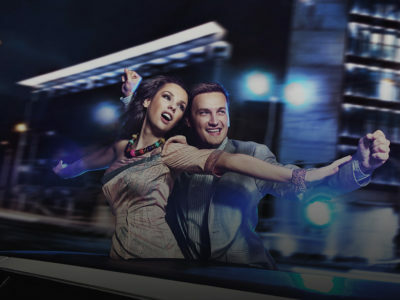 You can always relay on us to provide you with the fairy tale experience you want.